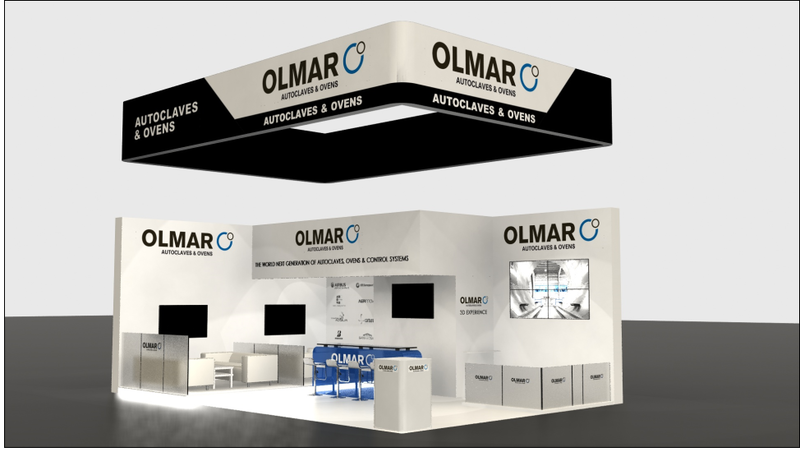 The coming days 8,9 and 10 March, Olmar will be present again in 2018 JEC Paris, one of the most important exhibitions on composite materials in the world. JEC meets every year more than 250,000 professionals from companies around the world exhibiting their products and show the latest developments in the sector. Conferences, forums, technical demonstrations and discussions complete the program of this multidisciplinary event. 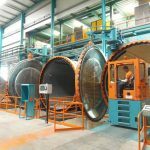 On this occasion, Olmar be present at the fair with a stand of large dimensions which will be located in HALL 5ª BOOTH S42, which are invited all attendees to see and discuss the latest technical and commercial developments of the company.